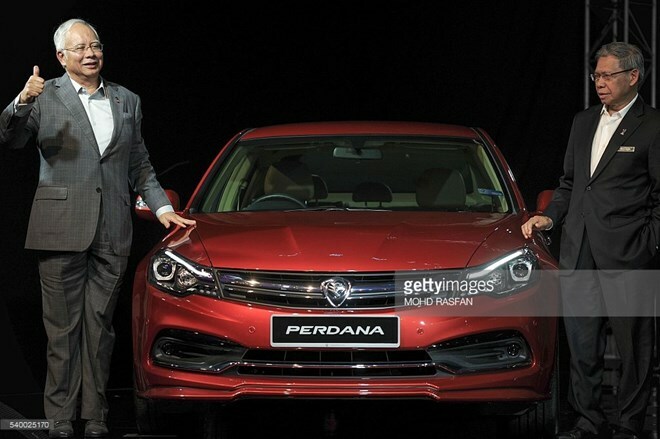 Kuala Lumpur (VNA) - Malaysia’s national car-maker Proton introduced its fourth generation Perdana model on June 14. Available in 2.0 and 2.4 litre variants, it is priced at 113,888 RM (27,000 USD) and 138,888 RM (33,899 USD), respectively. The model is also available in six different colours graphite grey, sterling silver, ruby red, cotton white, black and citrine Gold. Speaking at the launch ceremony, Prime Minister Najib Razak expressed his desire to see Proton embark on a new era of innovation and growth. According to the PM, the Government’s decision to loan the company 1.5 billion RM (384 million USD) in April is to help the car manufacturer surmount difficulties and grow, while protecting the company’s workers and suppliers as well as all Malaysian s’ interests.